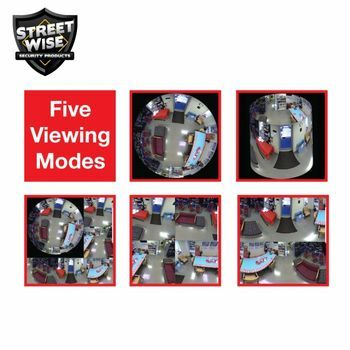 With the Eye in the Sky Streetwise Security Products offers the latest in 360º degree remote monitoring and viewing at a price anyone can afford. 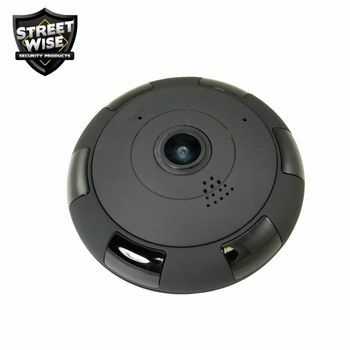 Although this is not the first camera you can see (and hear) on your smart phone, it just might be the smartest one! Check out the long list of features below. Until recently you would have to pay hundreds of dollars to get this many high tech features on a WIFI camera. 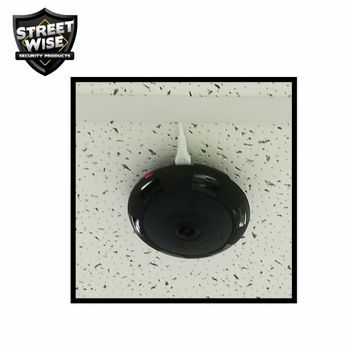 Whether you're looking to keep an eye on your children, monitor an aging parent, or protect your home or business the Streetwise Eye in the Sky 360º WIFI Camera is the best choice for a high tech security camera at a low price.